What Happens When the Snow Disappears Along With The Crowds? 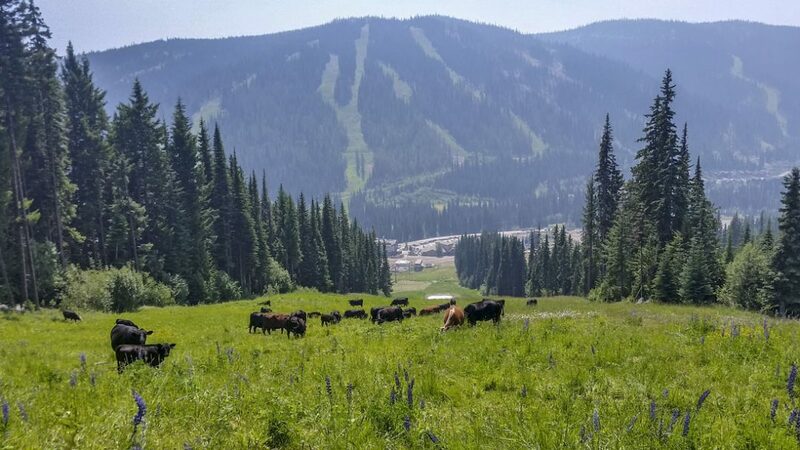 Grazing cows in summer help cut grass on ski runs. Part of summer prep. 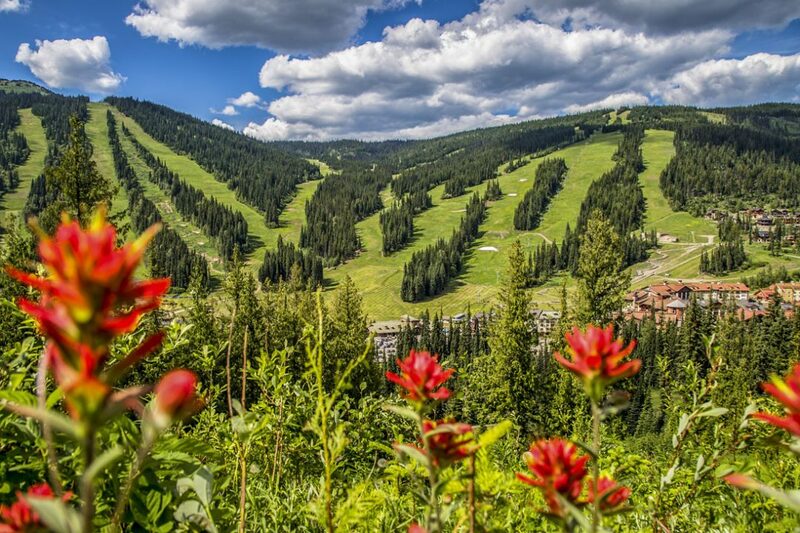 Credit: Sun Peaks Resort. Bet you’ve never thought about how your favorite ski runs get cared for when there’s no snow on the ground. Yes, they have to be prepped each summer. Seth Worthen, slopes manager at Sun Peaks Resort in British Columbia, Canada, explained how his 11 person trail crew works. And it’s a seven-day-a-week job. Willow and alder trees, for instance, can grow four to six feet over the summer—the height of an average person. You might think of willows as bushes, but if left alone, they can become 20-foot trees, fast. 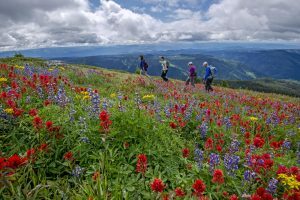 Summer flowers and hiking at Sun Peaks Resort. Summer prep of ski runs will include cutting the grass after the flower bloom. Credit: Sun Peaks Resort. 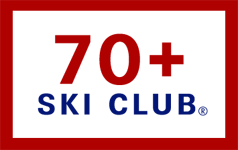 The crew starts low on the ski mountain in May as soon as the snow clears. But they often can’t get to the tops of runs until July because of lingering snow. Early grooming years at Sun Peaks Resort were spent removing stumps and rocks. So now, most runs are just grass. And then, there are the cattle. Four farms in the area have grazing rights on Crown recreation land. That means the nice, smooth, grassy ski slopes get help with grass cutting from the bovines. Some years, it’s only a few hundred cattle, but it theoretically could be thousands. So another job here is setting up electric fences to keep the cattle out of the core village. There are gates so people can access hiking trails. Among the other jobs, there’s cutting some trees along the edges of existing trails each summer to widen them a bit. Also choosing and marking winch cat trees. These are the trees the grooming cats attach cables to so they can manicure steep ski runs in winter. “We bore into the trees to make sure there’s no decay,” said Worthen. 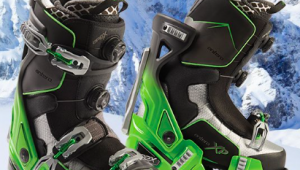 That’s a smart move when you are expecting to have a cable on a tree keep an eight ton snow cat from sliding uncontrollably down the mountain. Summer prep is not exactly a hazard free job. One recent summer, one worker was herding a bull (yes, there are bulls among the grazing cattle) when she stepped wrong off a log and broke her ankle. We know she healed just fine because this winter, she was helping run dogsled tours. At least a third of the runs are prepped each summer, though there are north facing runs on Mt. Morrisey that get more water so the willows grow faster and have to be dealt with yearly. Thanks to the fact most runs are now just grassy trails that are skiable with a fairly thin layer of snow and are helped by snow making on major green runs, the resort is usually ready to open for skiing each year by the second week of November. Great article. If global climate change forces more and more ski areas to depend, at least in part, on snow making, then I’d think summer grooming will become all the more critical. While expensive and labor intensive, it might be cheaper than making 3 feet of snow so you can open, especially for those larger areas with extensive terrain to cover.